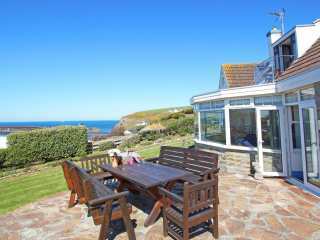 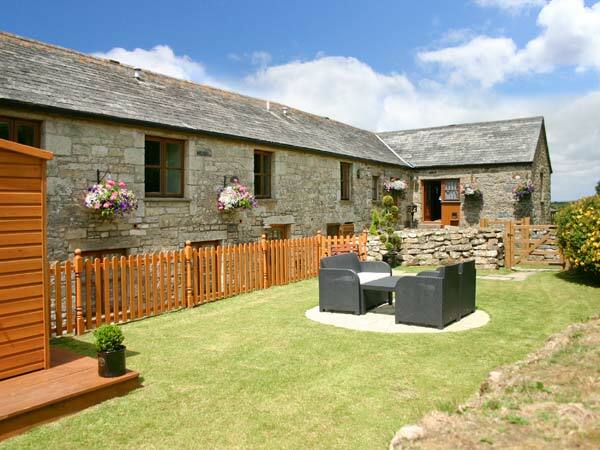 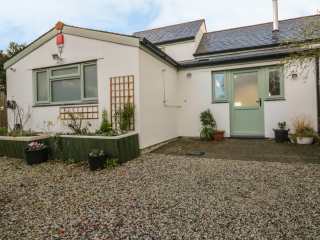 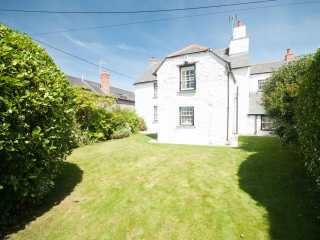 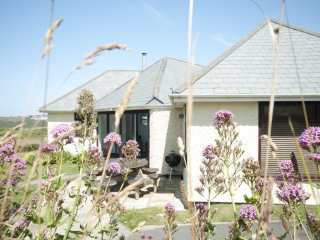 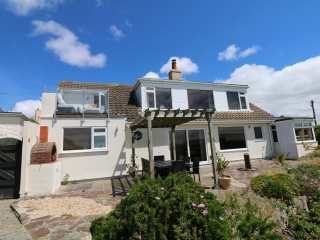 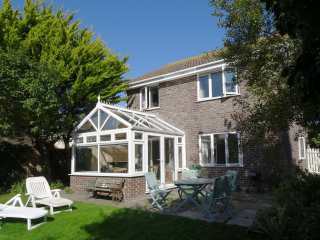 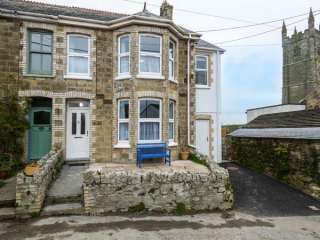 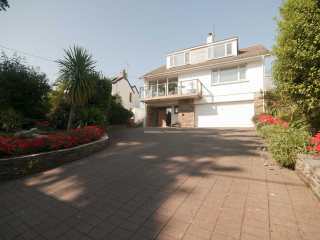 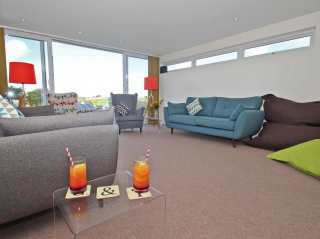 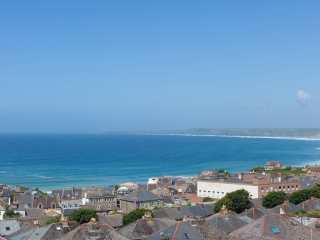 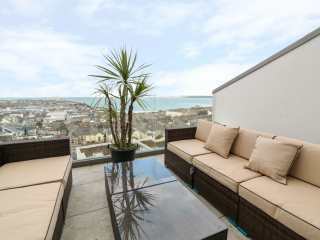 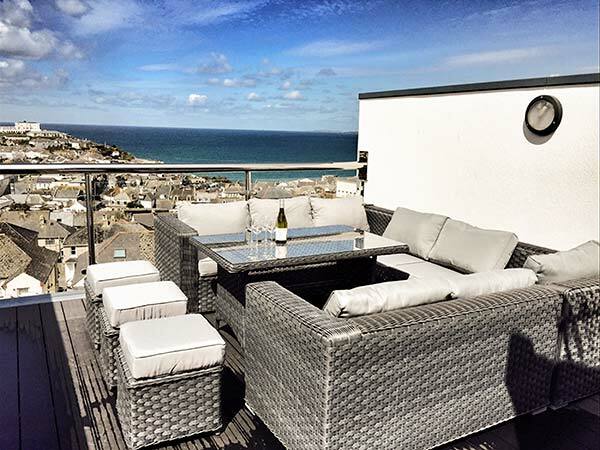 Found 31 holiday rentals in Newquay, Cornwall. 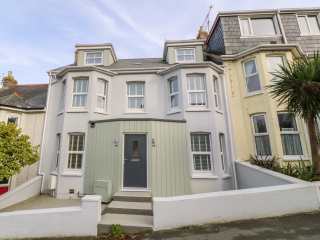 "This comfy, relaxing family house in Newquay is 450 yards from Fistral Beach and can sleep eight people in four bedrooms." 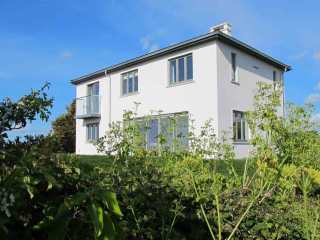 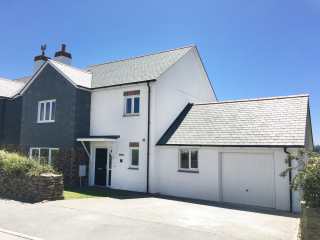 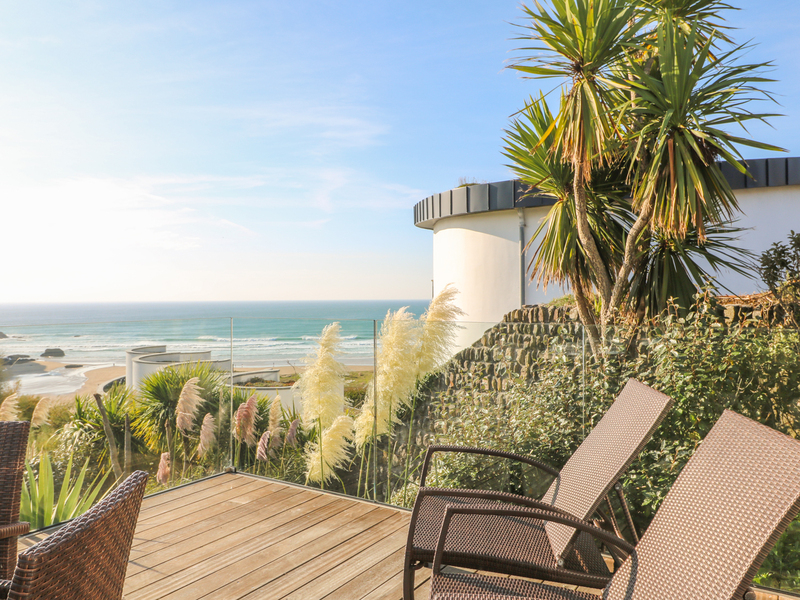 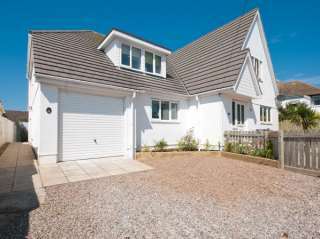 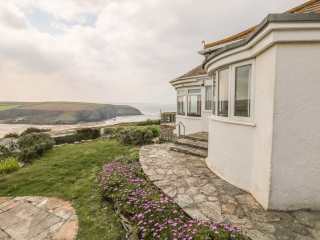 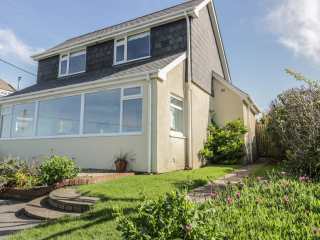 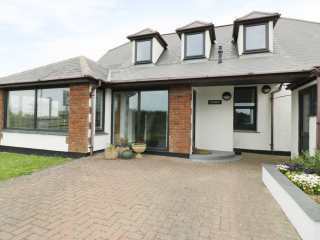 "This welcoming family home is located in a prime location overlooking Mawgan Porth beach, and can sleep eight people in four bedrooms." 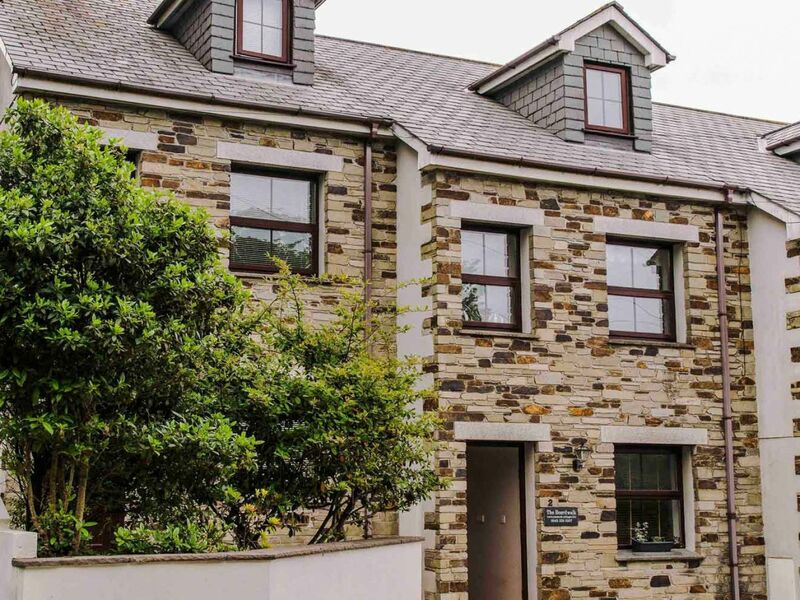 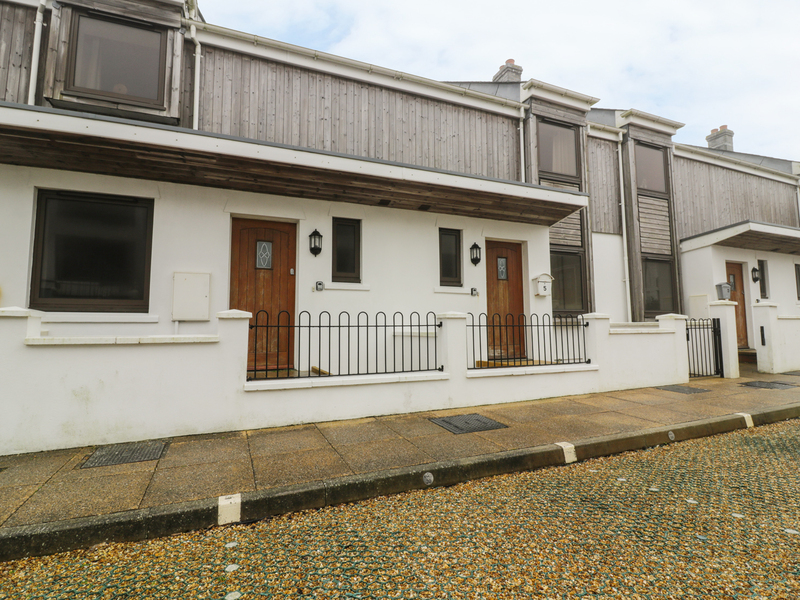 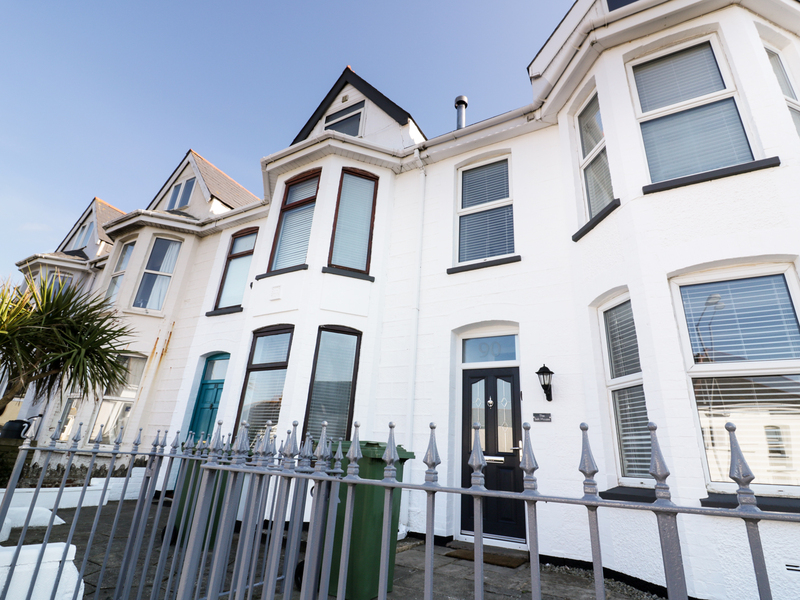 This luxury three storey townhouse in Newquay sleeps eight people in four bedrooms. 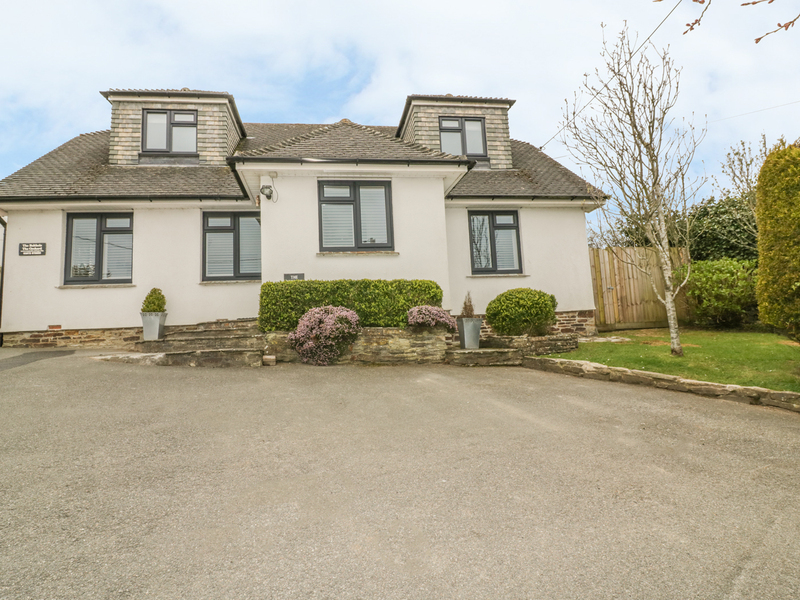 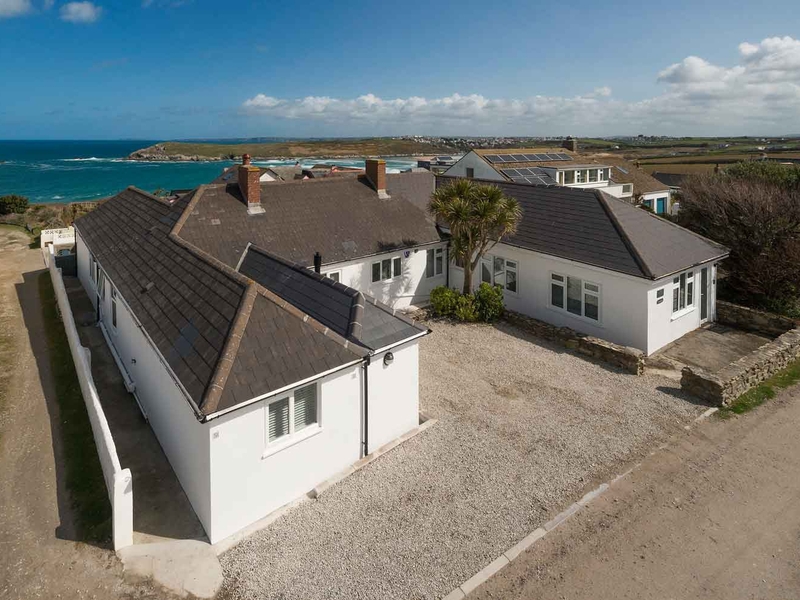 Da Nance is a four bedroom detached house located in the village of Crantock and can sleep eight people. 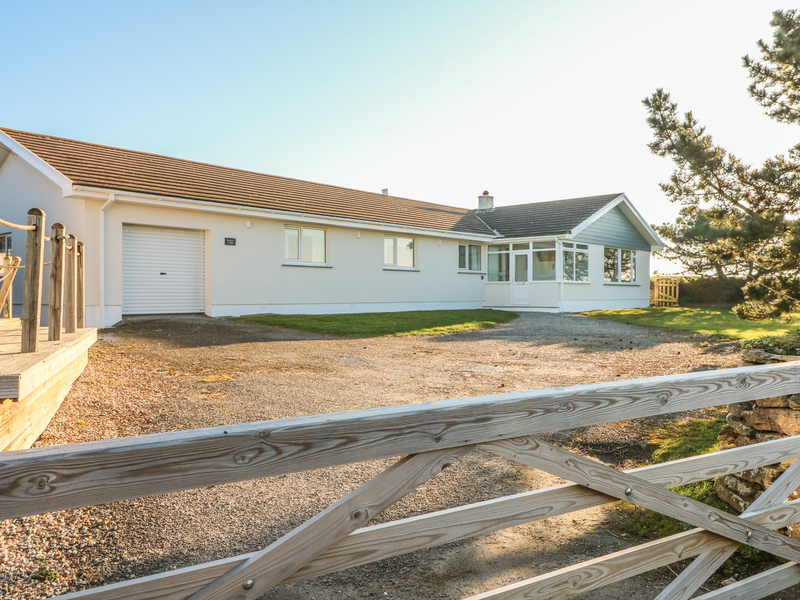 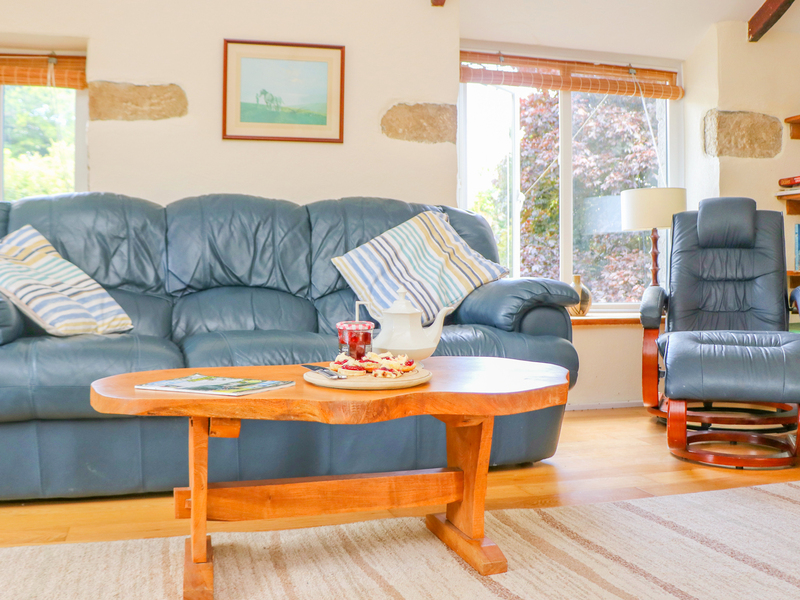 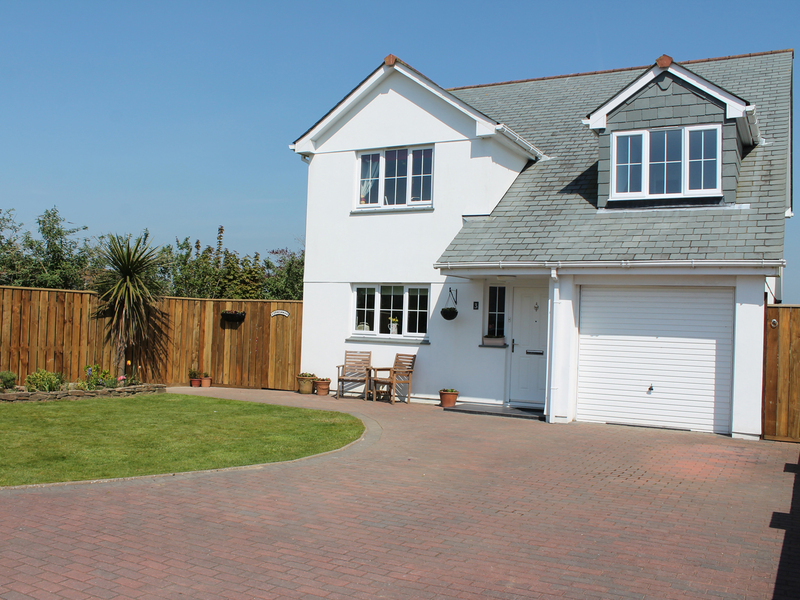 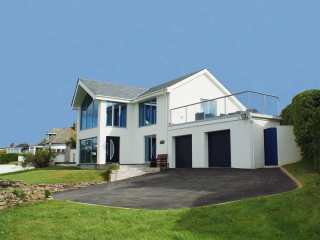 Seascape is a four bedroom detached house ideally designed for family holiday living. 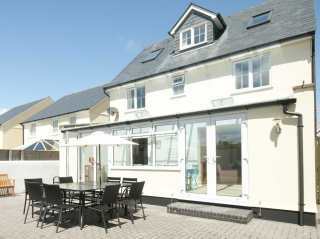 It is spacious and light with living taking place on three floors.